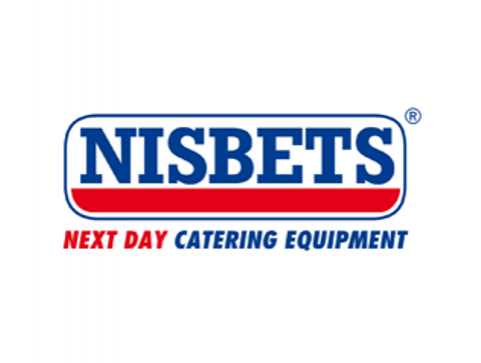 The sun was breaking through the clouds on what was to been an amazing day for the Nisbets team. 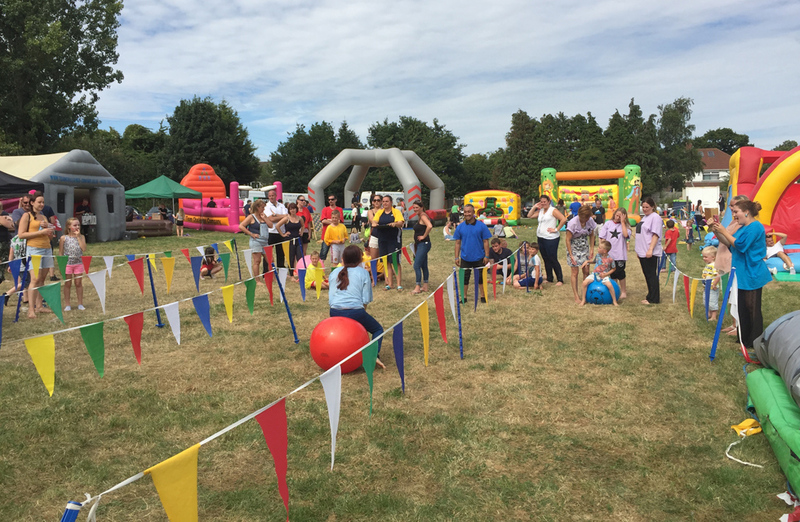 The tables had turned as Nisbets, a catering equipment supplier, were able to take a back seat and let Team Challenge Company cater to their needs at their Corporate Fun Day. 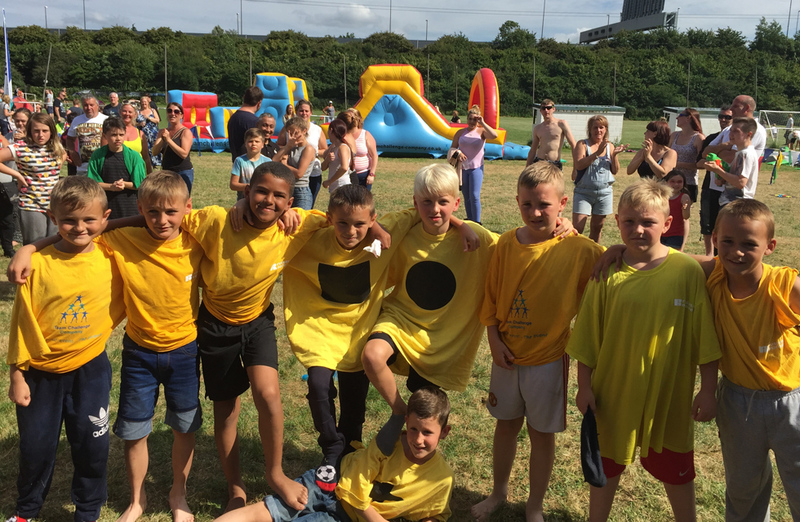 As 12pm struck all guests were welcomed onto the site of Avonmouth Football Club ready for the afternoon of inflatables, activities, races and competitions. 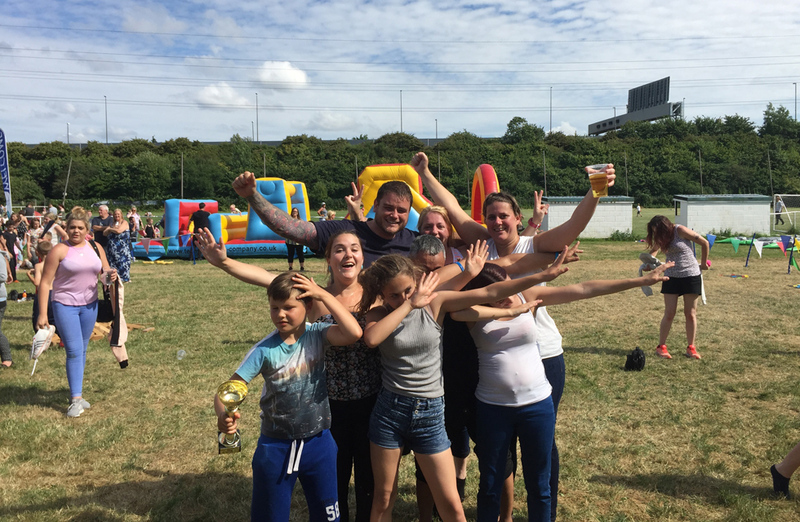 The sun decided to make an appearance just as the fantastic BBQ luncheon got well underway and all activities were set and ready to be enjoyed. 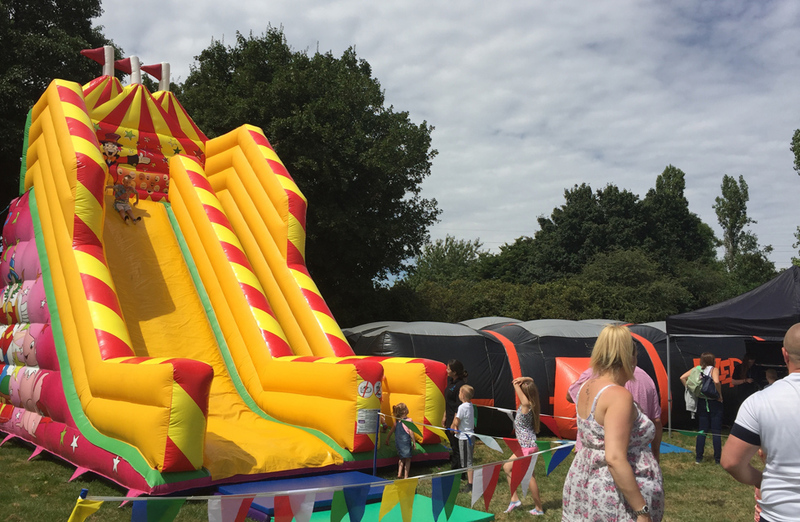 There was plenty of inflatable fun set out on the grounds for everyone, from our Large Ball Pool to our Human Demolition and Lazer Tag. 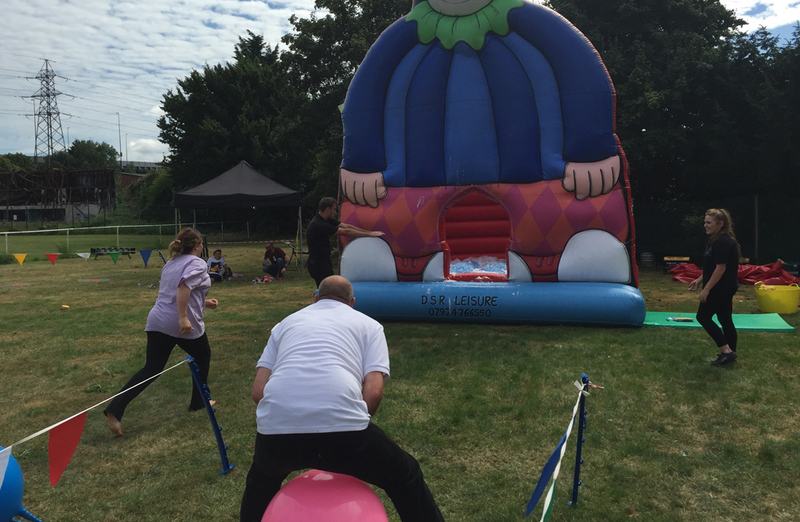 We even brought along our confectionary corner to provide the guests an energy boost thanks to our Popcorn and Candy Floss Machine. Our face painter was delighted to get her creative juices flowing with all the different face painting ideas but it was clear that butterflies and spiderman were definitely the two most popular! 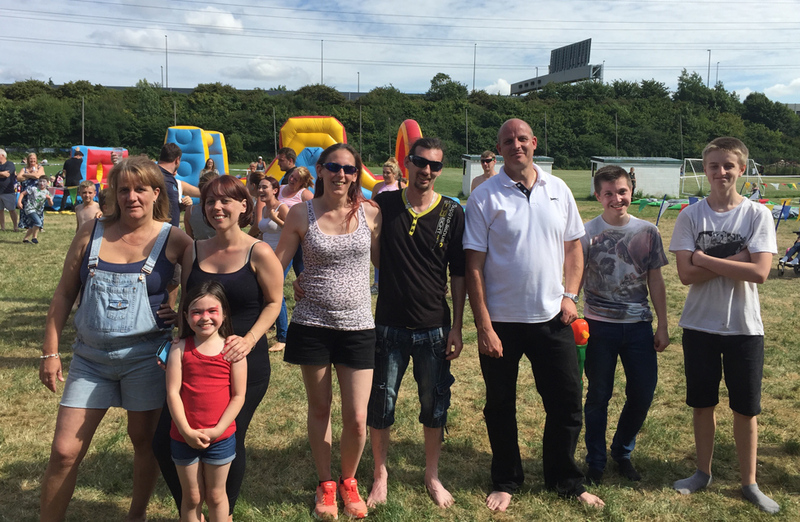 To finish of the day we kicked off our wild, wet and wacky “Knockout” races, complete with water guns and inflatables! 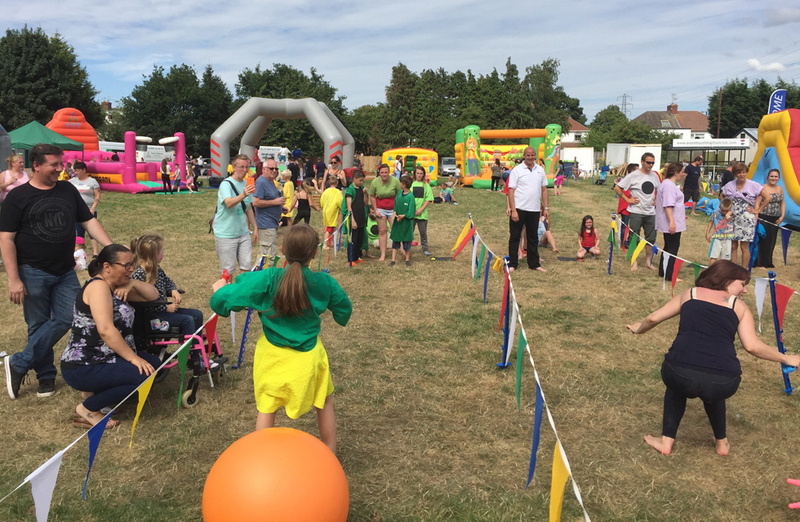 Our races are the perfect finale to any event, bringing out the competitiveness in all guests to try and be first to the finish. Team “Cheeseball” were making leaps and bounds and looking to be in the lead when team “Bull Dogs” appeared out of nowhere to show their authority in finishing first and lifting the Team Challenge Company winners trophy! 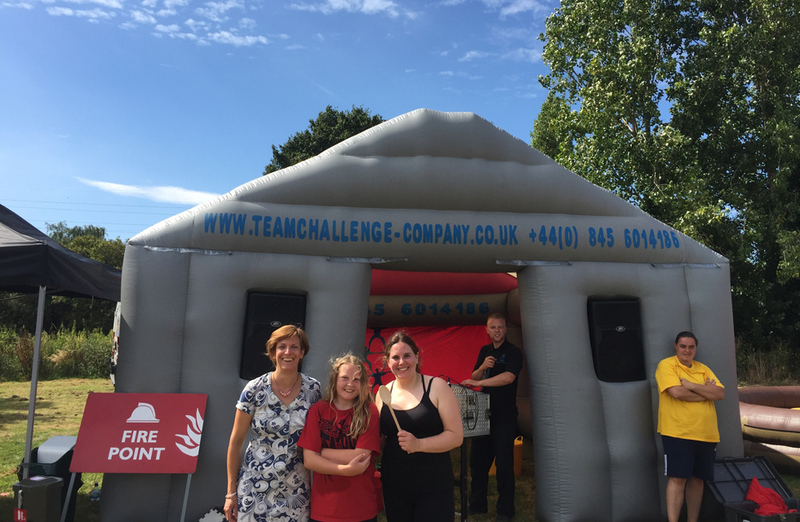 We would like to say a massive thank you to Zoe, as the day would not have been possible without her and the team for organising such a fantastic Corporate Fun Day. We hope to see you all again soon for your next event!